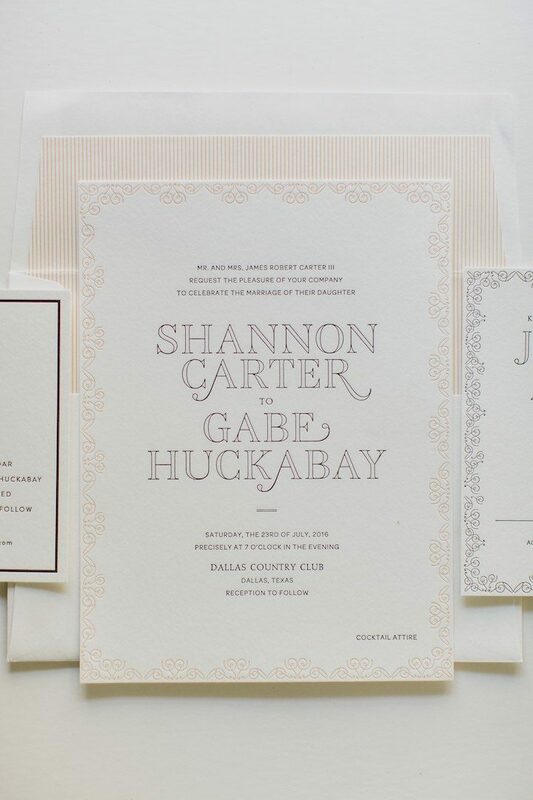 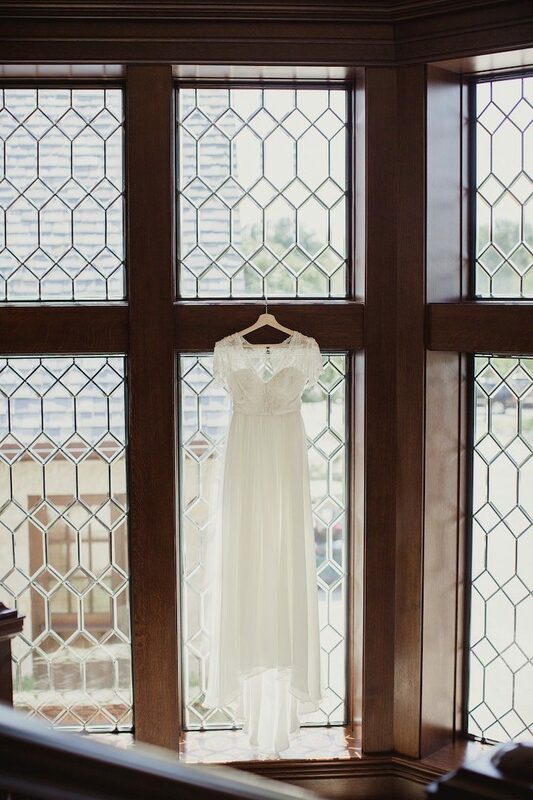 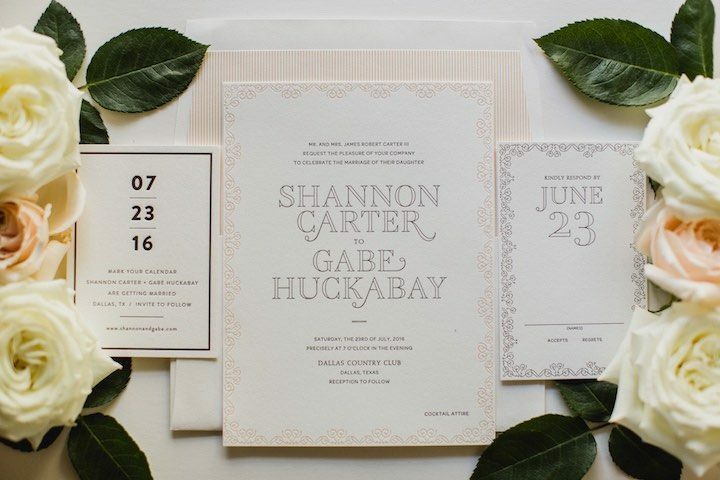 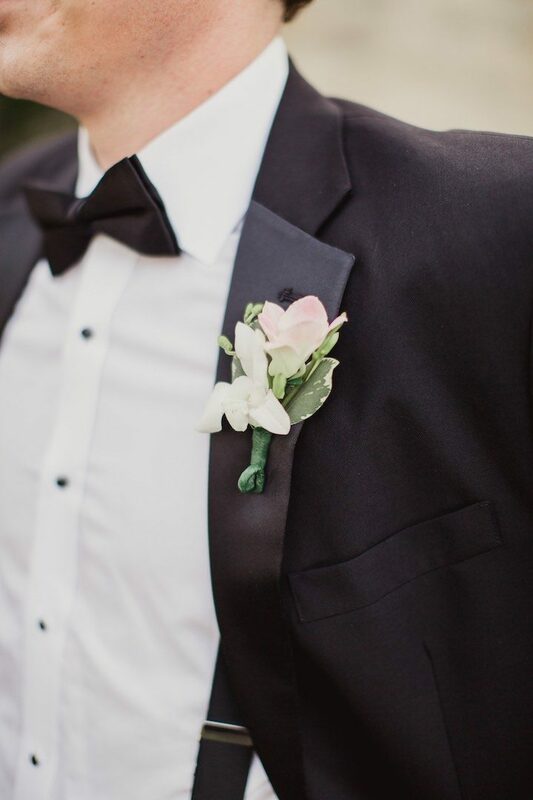 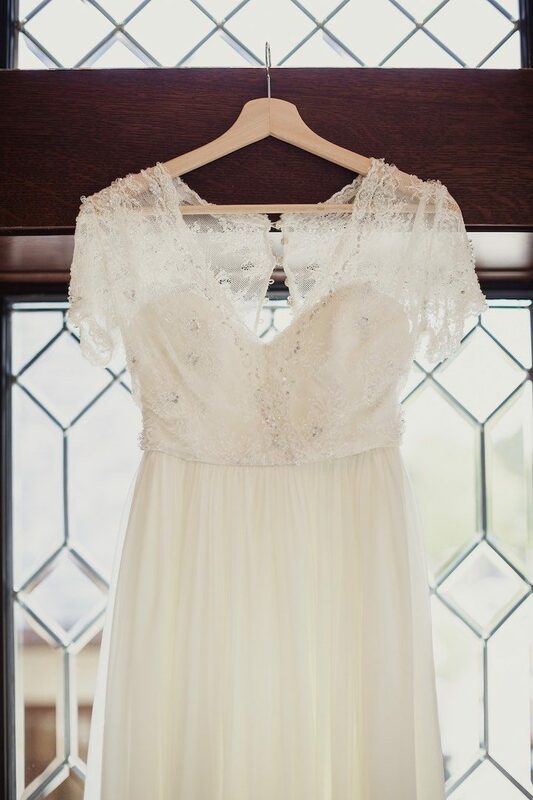 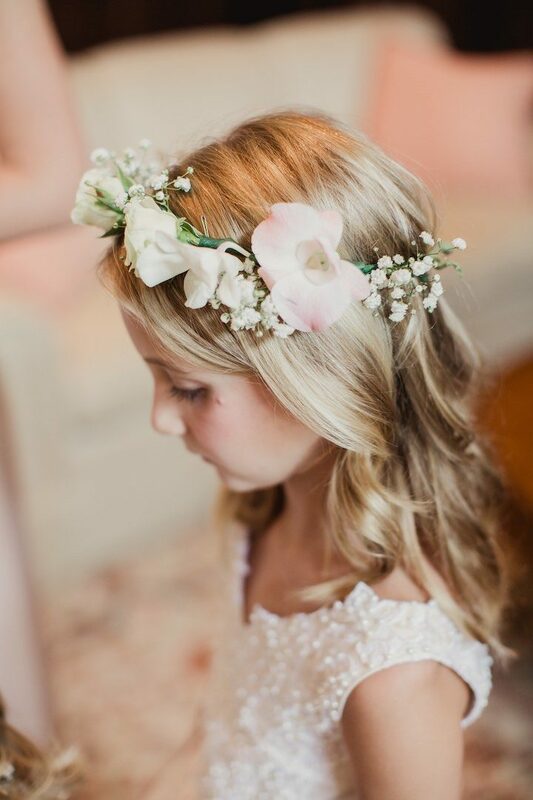 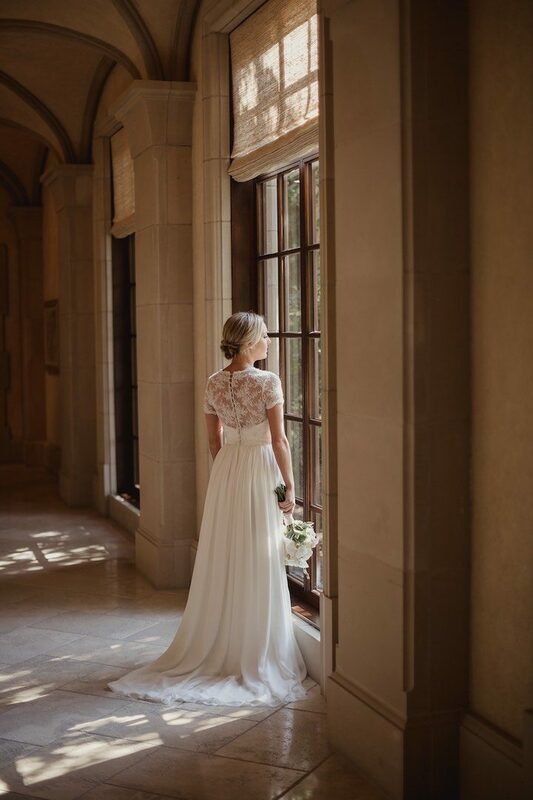 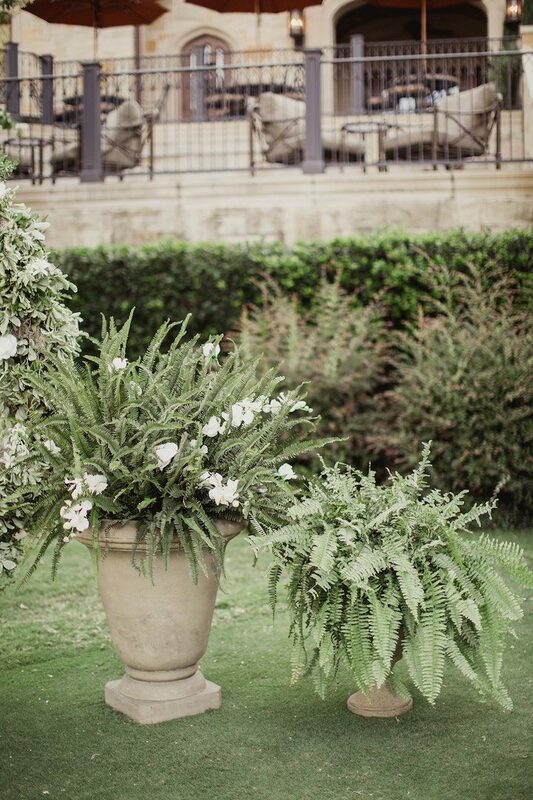 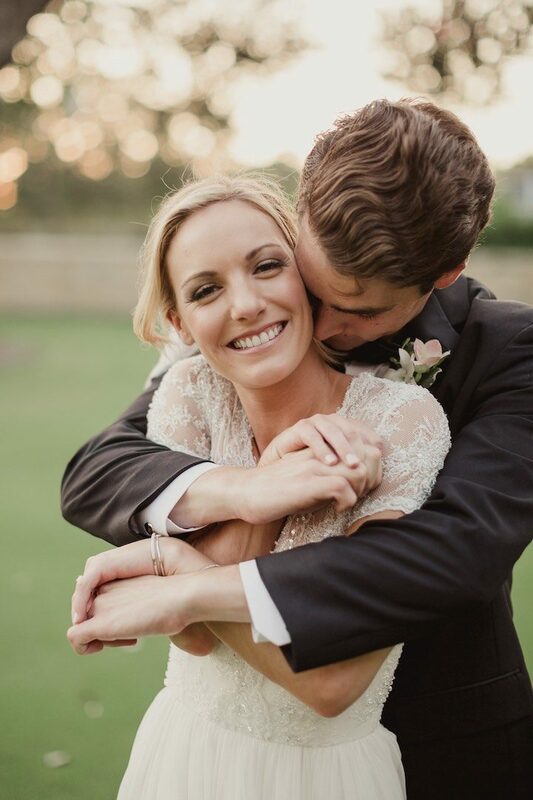 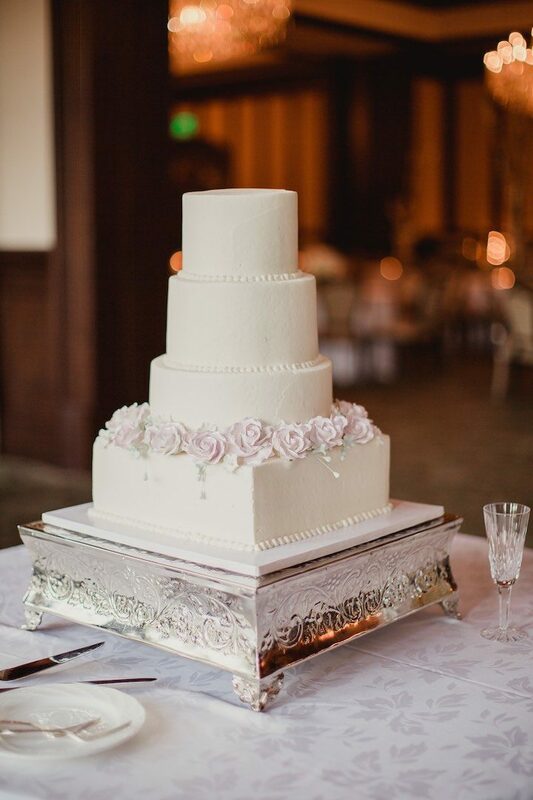 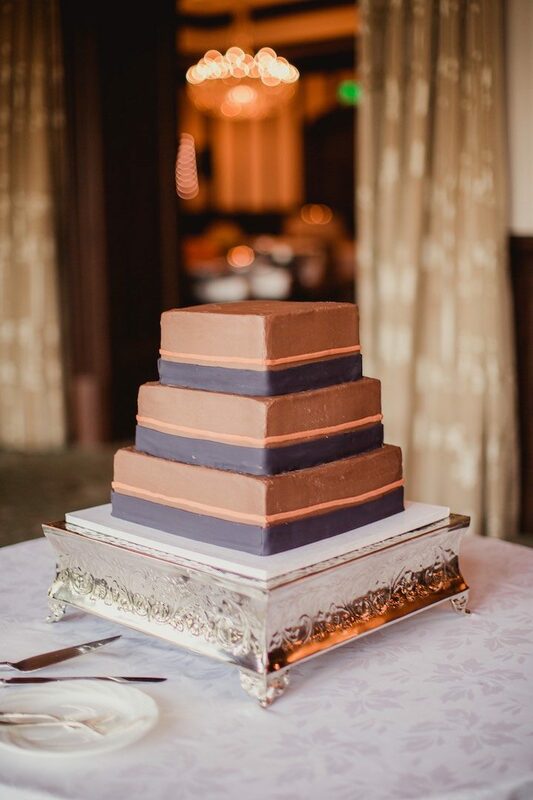 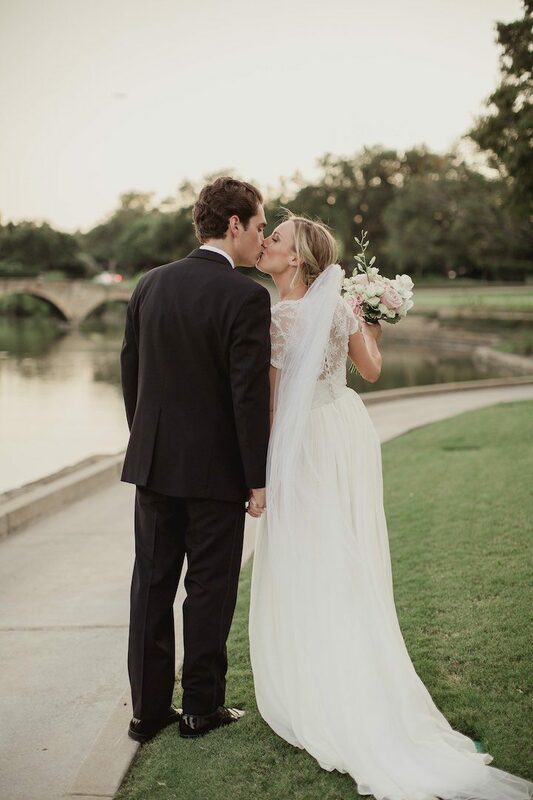 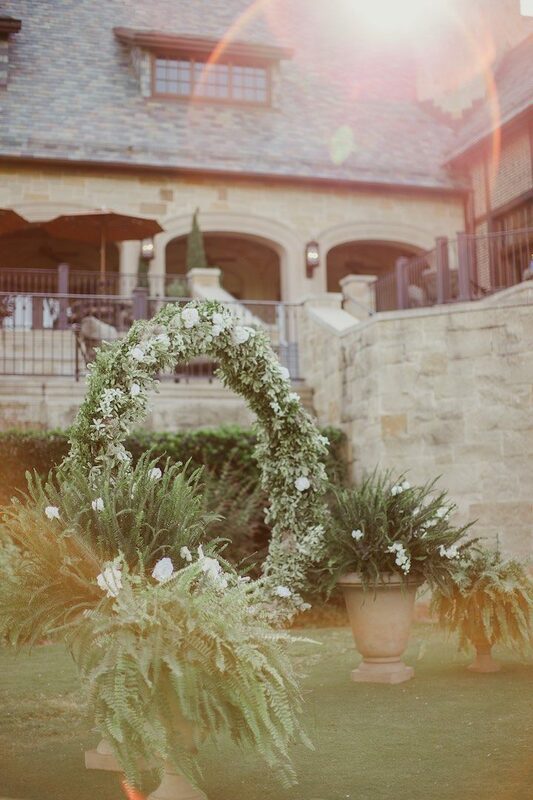 Every bit of this Dallas wedding makes us swoon. 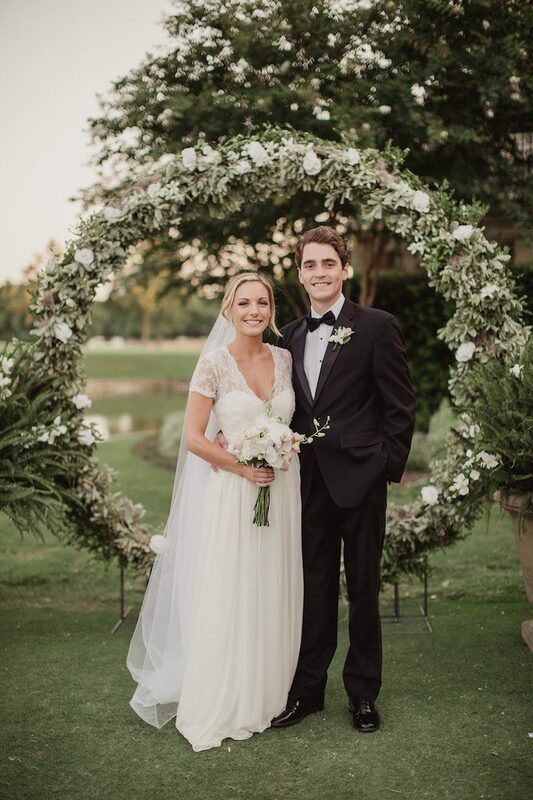 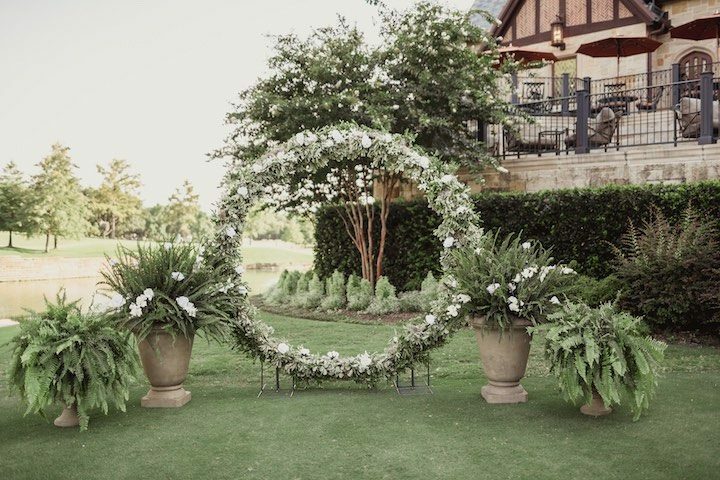 Held at the Dallas Country Club, Shannon and Gabe tied the knot with an outdoor garden style wedding with the most beautiful ring of florals as their ceremony backdrop. 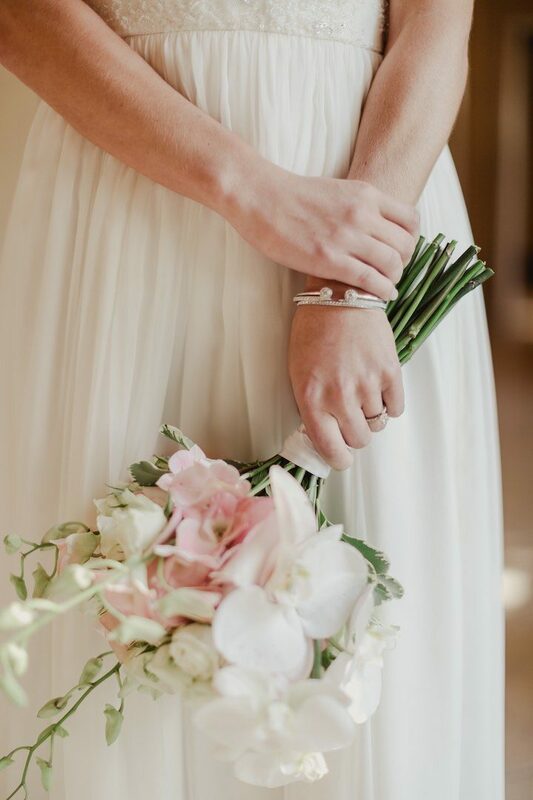 We’ve seen arches and some other fab designs but this ring was truly unique! 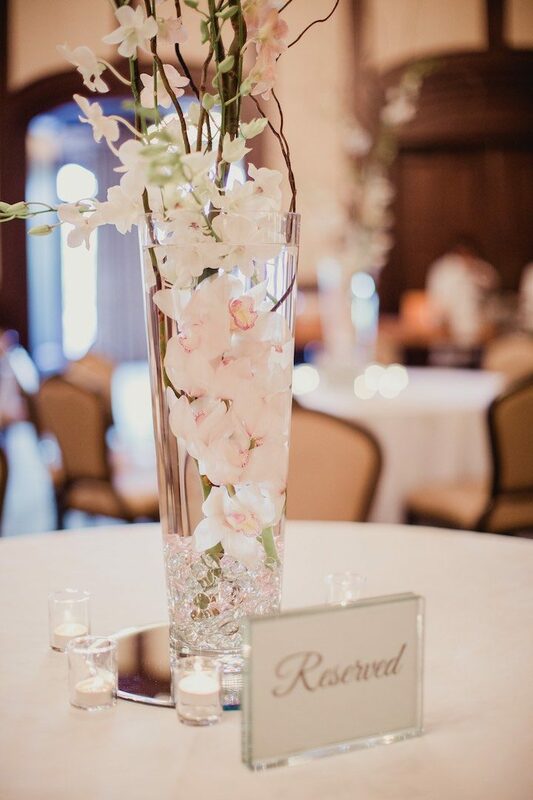 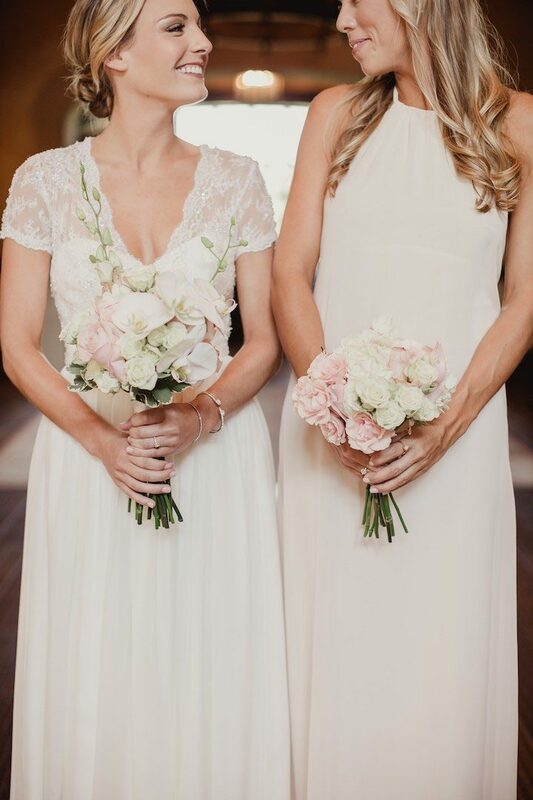 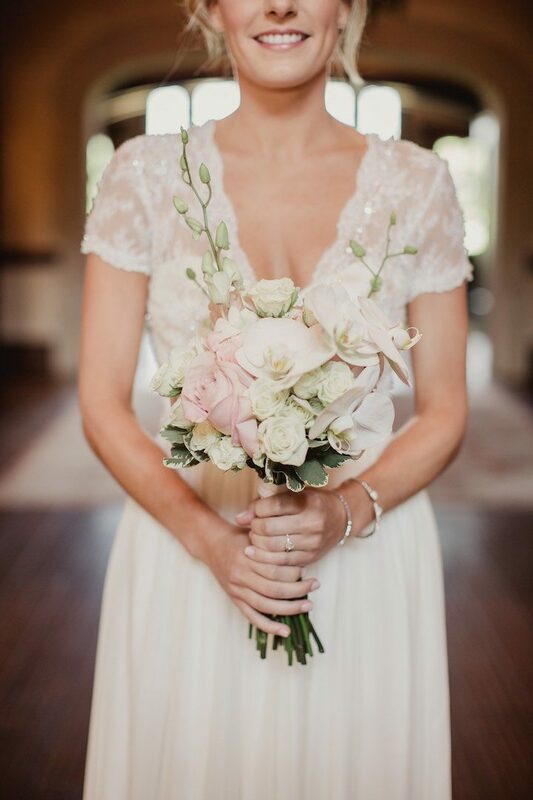 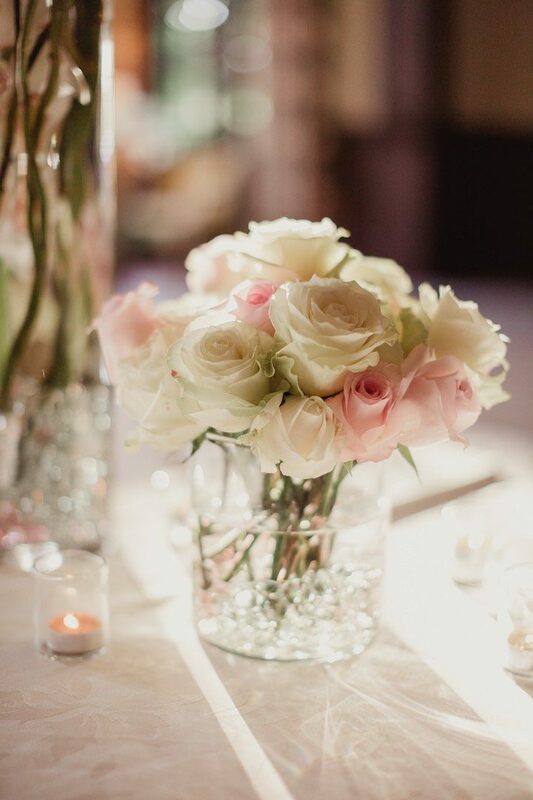 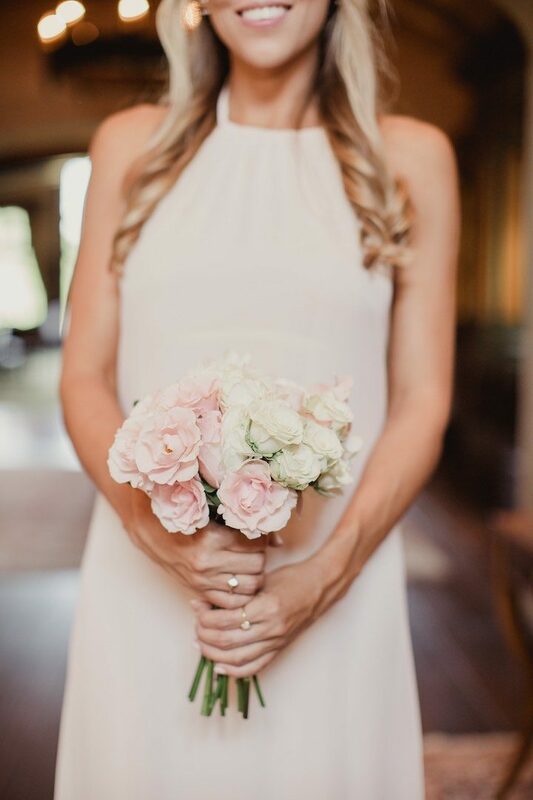 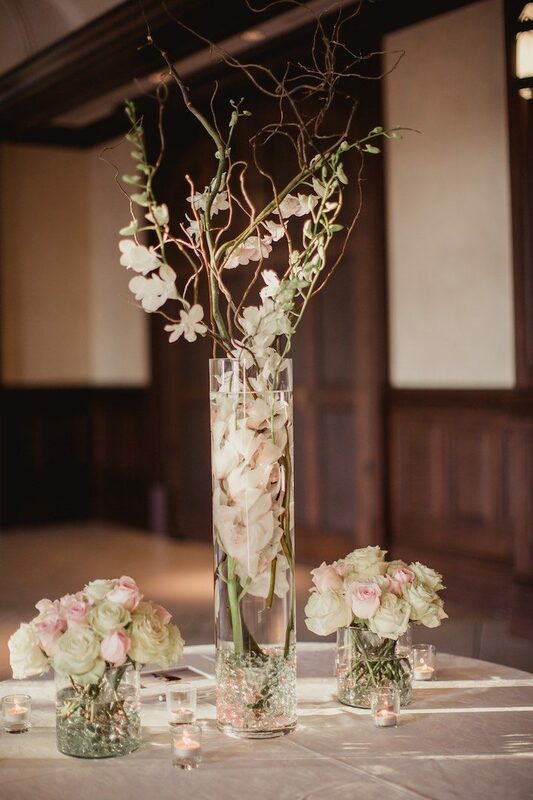 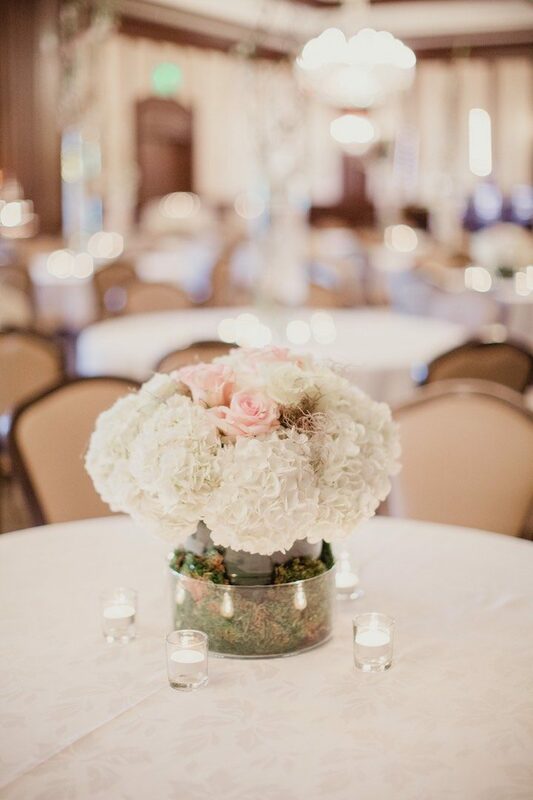 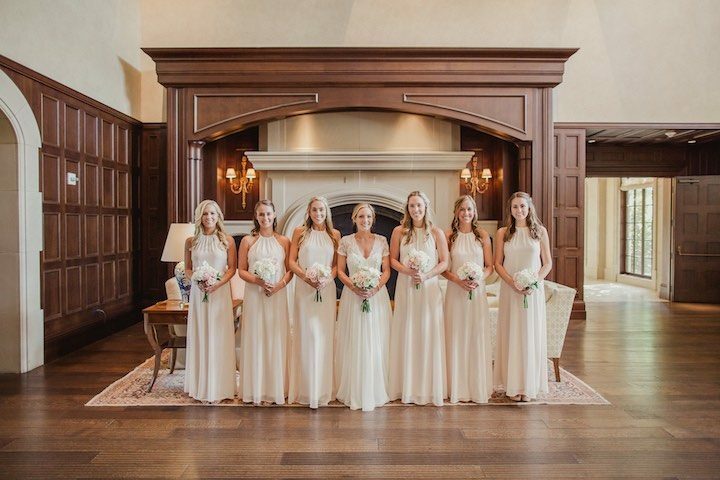 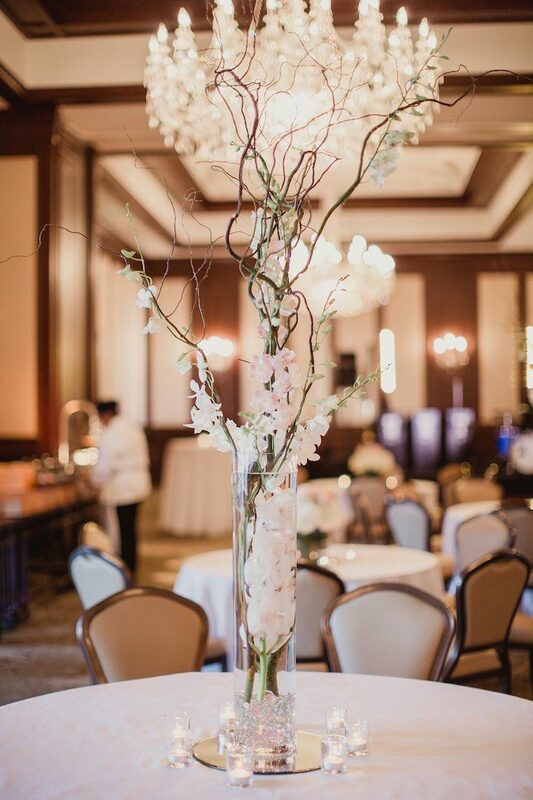 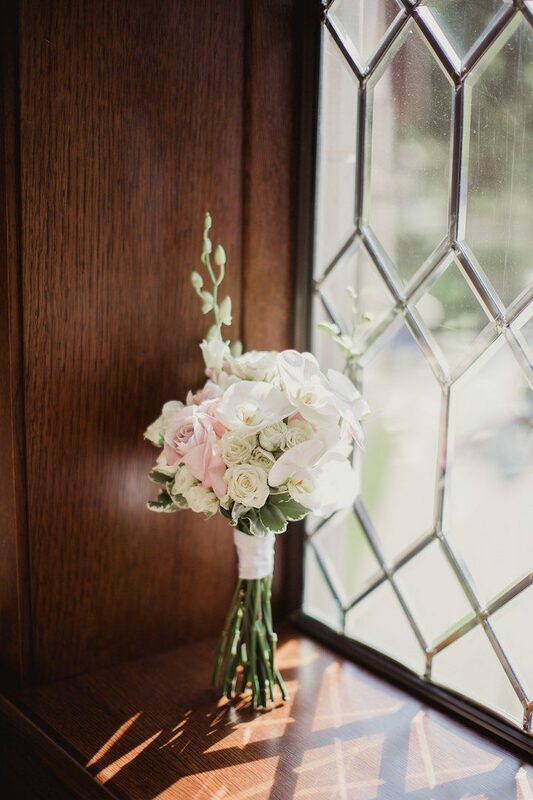 From the elegant Bella Figura invitations to the tall floral arrangements and twinkling candlelights, Shaun Menary Photography was there to capture all the details of this Dallas wedding. 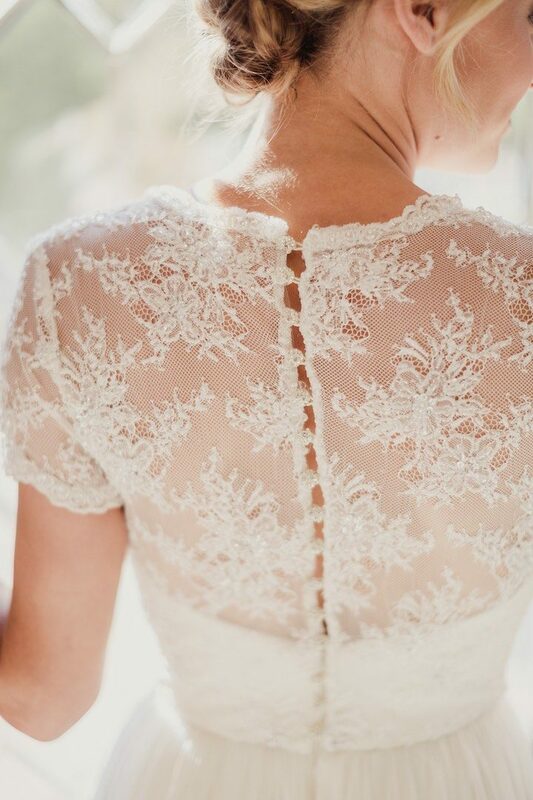 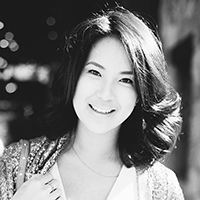 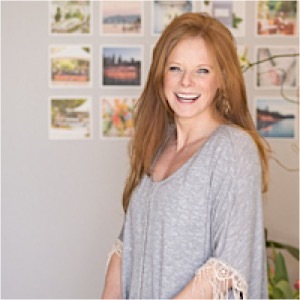 Get inspired by scrolling through!